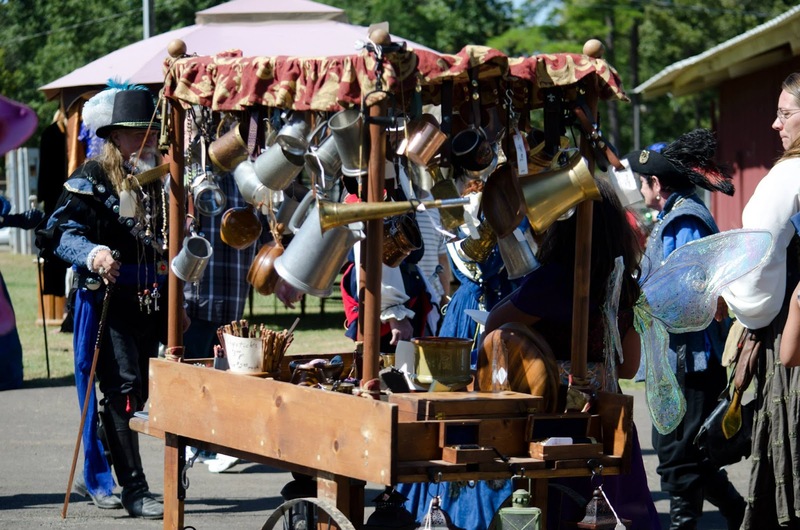 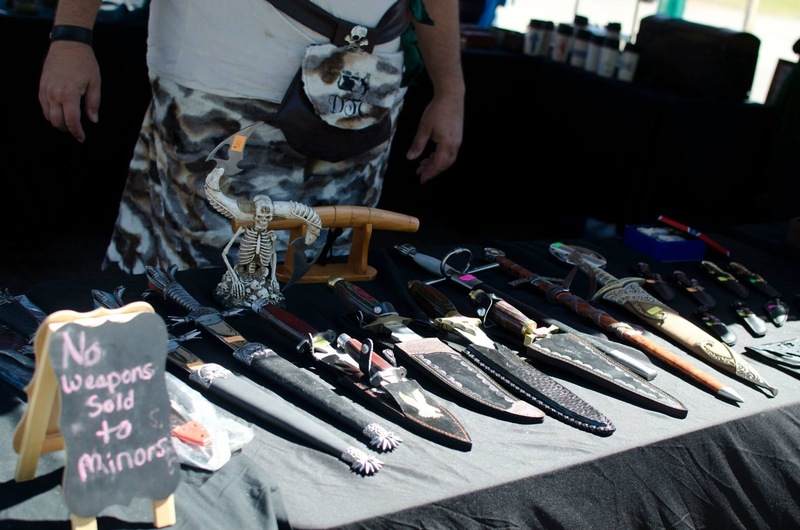 If you've ever wanted to try your hand at vending at a renaissance faire, the Texarkana Renaissance Faire is THE perfect place to get started. 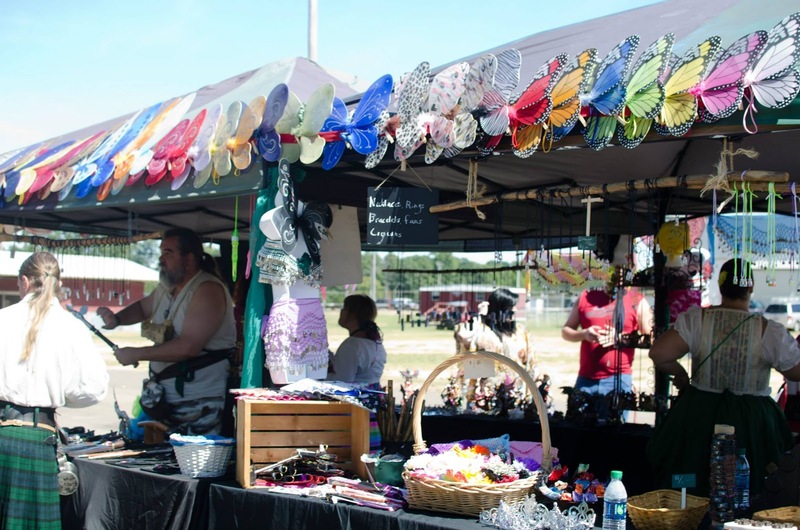 One weekend, low fees and we'll be more than happy to help you learn everything you need to know about faire costuming and vending! September 24 & 25, Four States Fair Grounds Texarkana, AR. 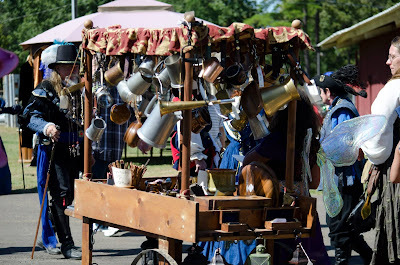 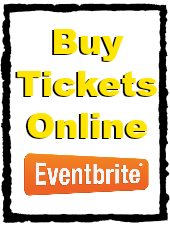 "Merchants of the Texarkana Renaissance Faire"